Most customers are not aware of Kratom extracts and what they are exactly. 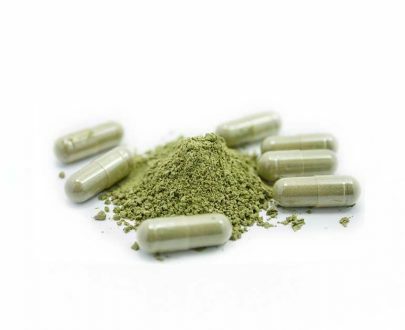 Generally, the most common form of Kratom you will find on the market are Kratom powders. However, the industry has taken it further by creating Kratom extracts which are highly concentrated forms of the typical powder. This is done to eradicate as much unnecessary material from the plant other than the active ingredients. 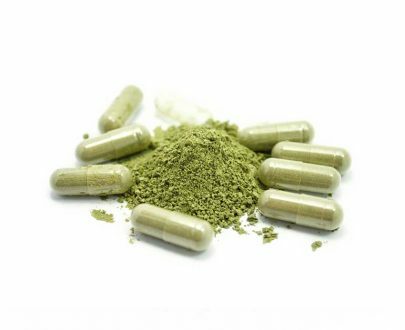 The goal of “Kratom extraction” is to create the highest possible concentration of alkaloid content (mitragynine, 7-hydroxymitragynine and mitraphylline), while retaining as little base material as possible. 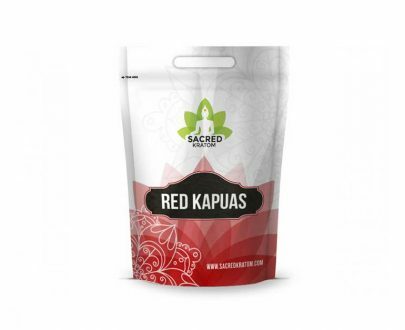 Just like with all of our other products, our goal here at Sacred Kratom is to provide our customers with the best Kratom extract on the market. 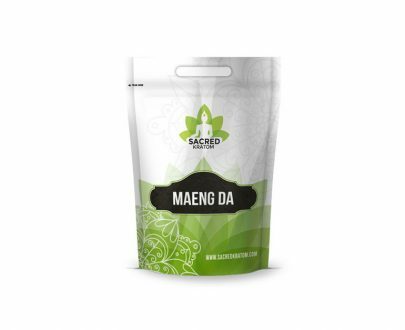 Our extraction process is unique and we always go above and beyond to avoid compromise and ensure that our customers are always getting consistent quality Kratom extract.